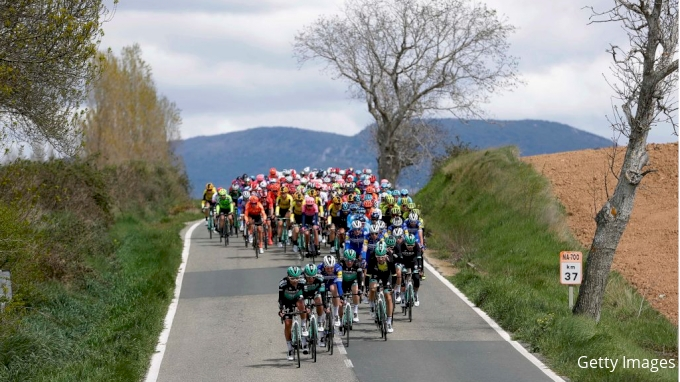 Germany's Maximilian Schachmann extended his overall lead in the Tour of the Basque Country on Wednesday by powering up a final climb to win the third stage in Estibaliz. The Bora-Hansgrohe rider took advantage of a dramatic crash that wiped out several frontrunners with six kilometres to go, stretching his advantage to 33 seconds over Ion Izagirre and teammate Patrik Konrad in third. "I knew I wasn't coming here as a big star of the team but I get 150 per cent support," Schachmann said. "I trust them and in the end I had the legs. To win in the yellow jersey really is incredible. "I've surprised myself but now we have two very hard stages. I hope my batteries are still full enough." The crash knocked over Frenchman Julian Alaphilippe, who had been placed second overall after winning stage two on Tuesday. 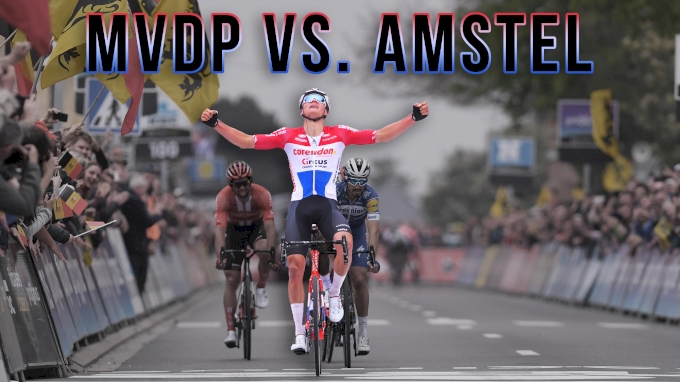 Alaphilippe was still able to finish, albeit 12 minutes late. 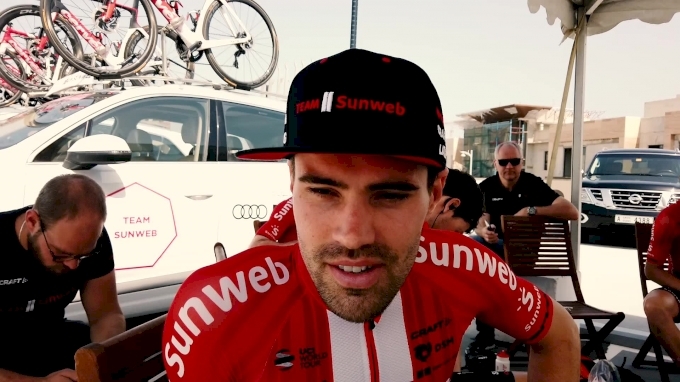 Schachmann was fortunate to avoid the collision and pulled clear of Italian duo Diego Ulissi and Enrico Battaglin around the final bend to seal a clear victory. 1. Maximilian Schachmann (GER/Bora) 8hrs 34min 31sec, 2. Ion Izagirre (ESP/AST) at 33sec, 3. Patrick Konrad (AUT/BOR) same time, 4. Daniel Martin (IRL/UAE) 49, 5. Emanuel Buchmann (GER/BOR) 51, 6. Daniel Martinez (COL/EF1) 53, 7. Pello Bilbao (ESP/AST) 54, 8. Dylan Teuns (BEL/BAH) 1.11, 9. Mikel Landa (ESP/MOV) 1.16, 10. Sam Oomen (NED/SUN) s.t.